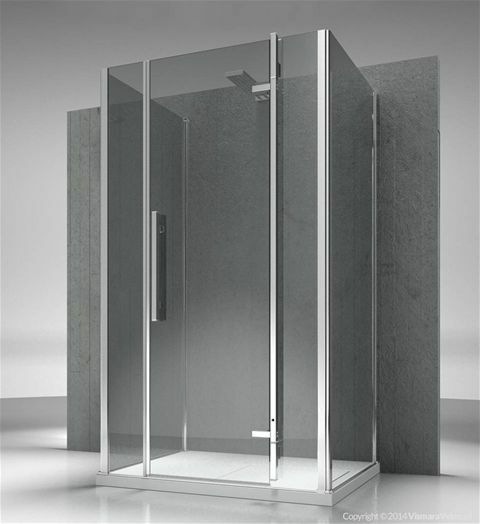 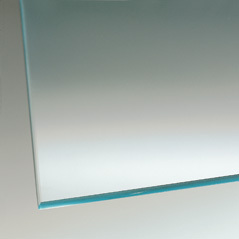 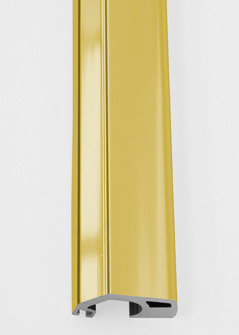 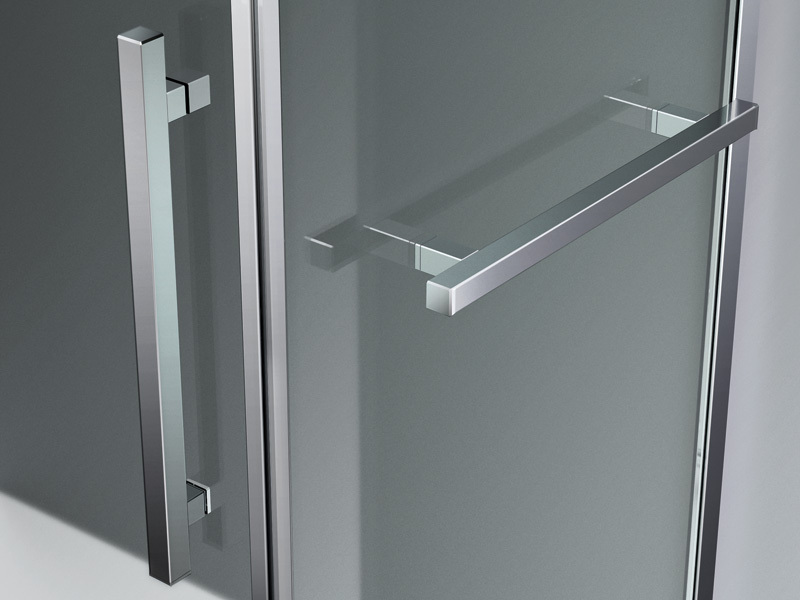 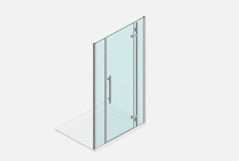 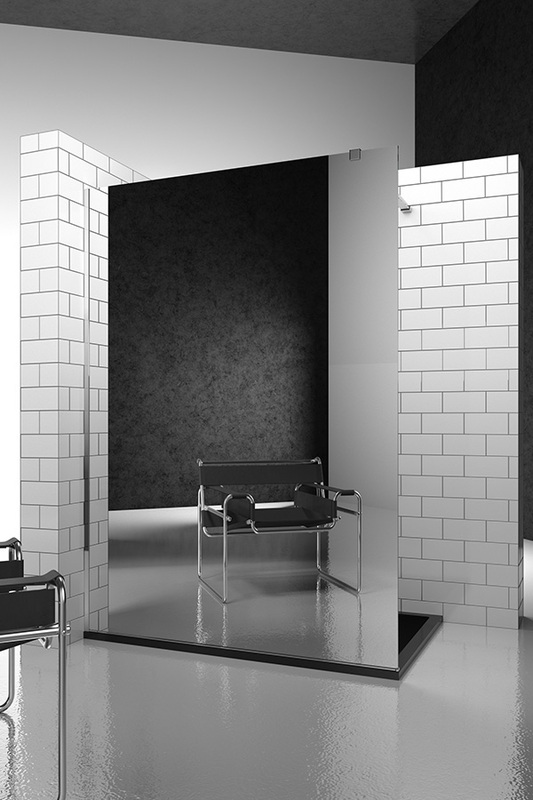 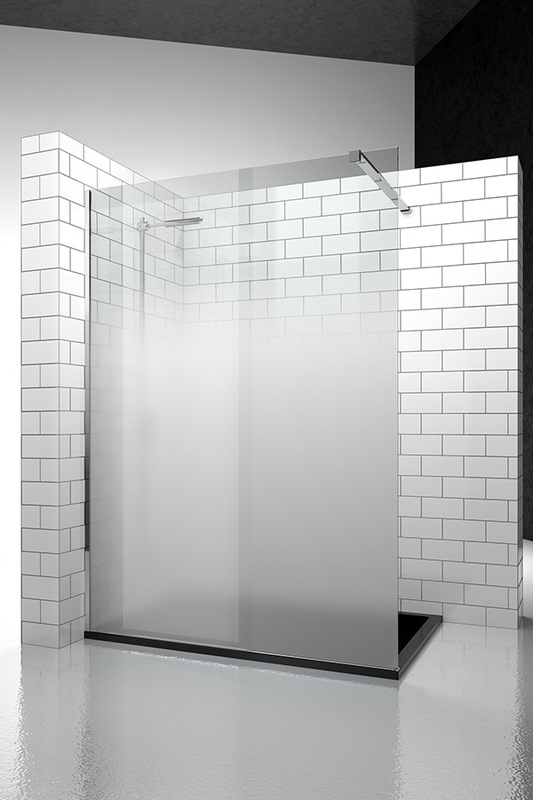 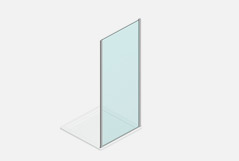 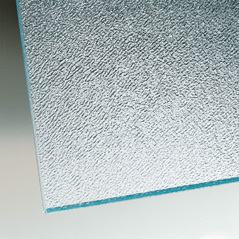 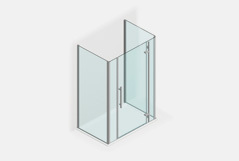 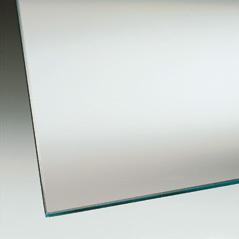 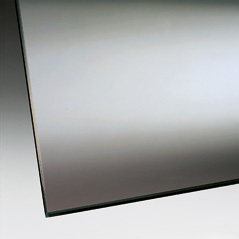 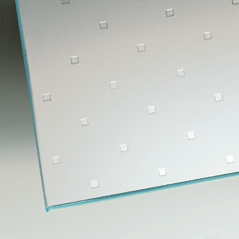 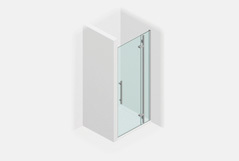 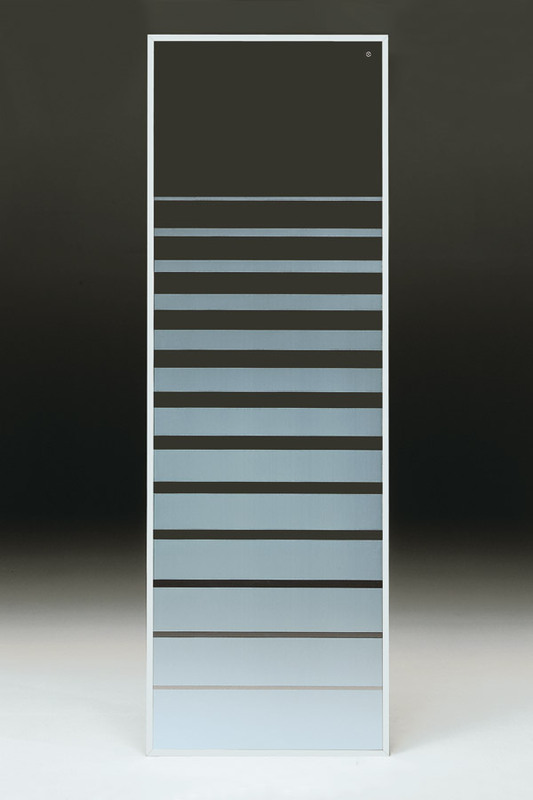 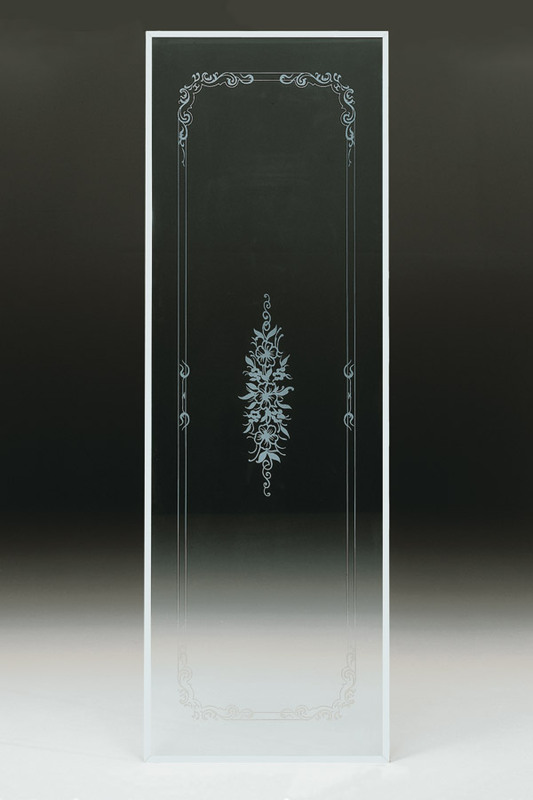 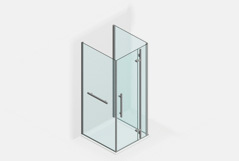 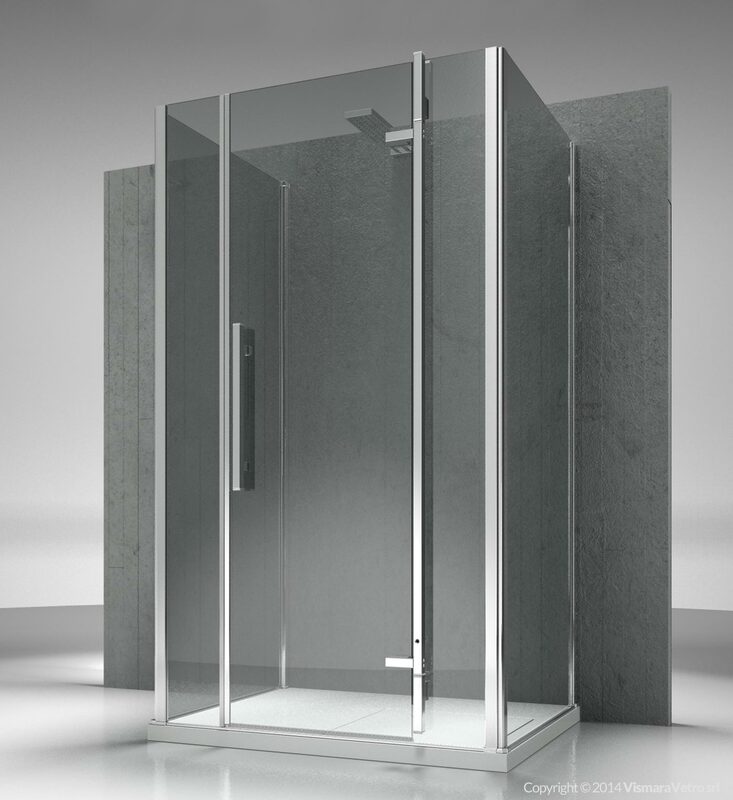 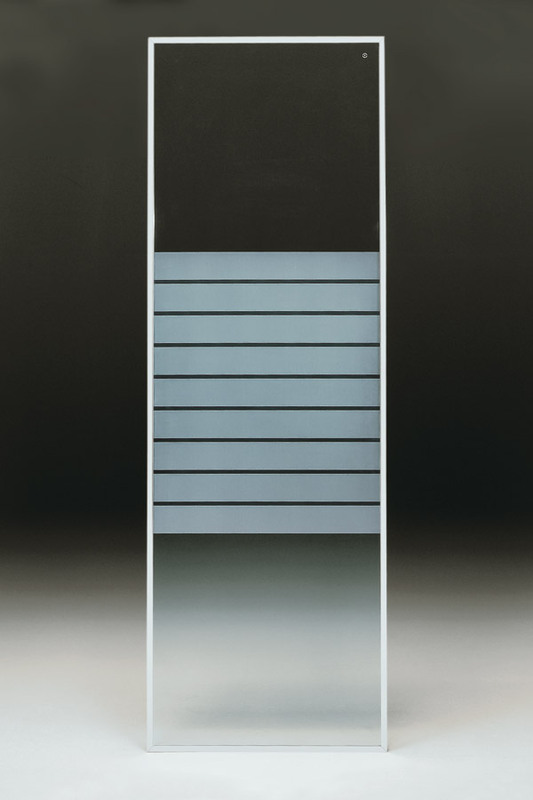 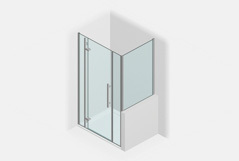 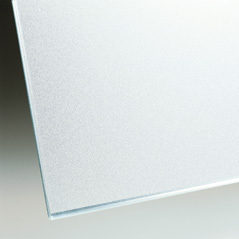 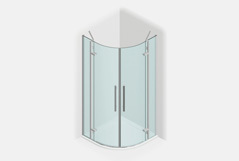 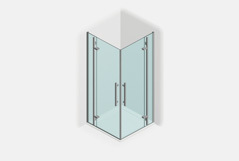 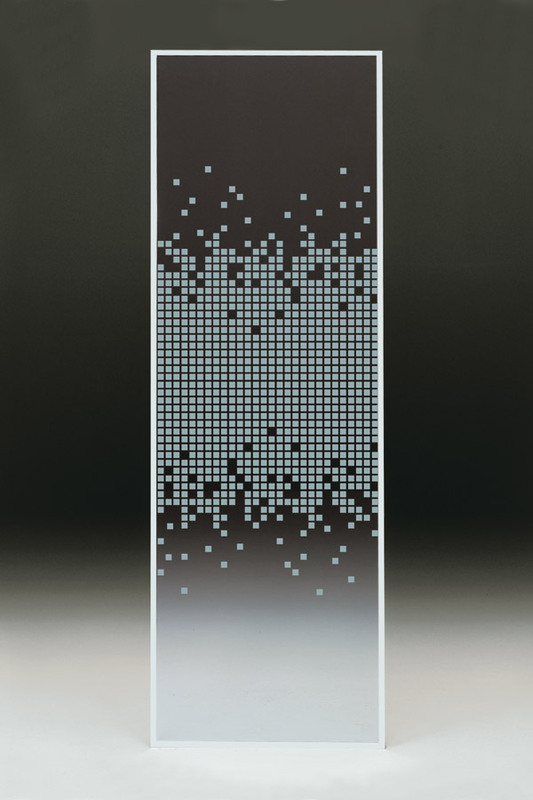 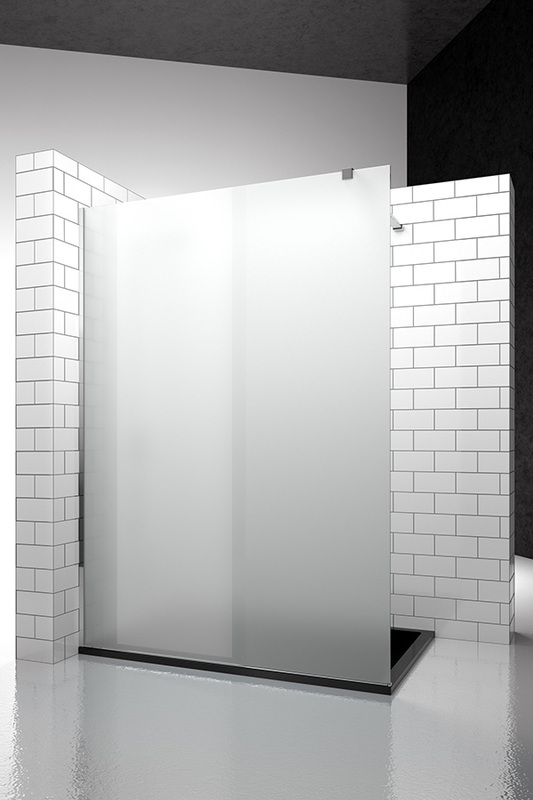 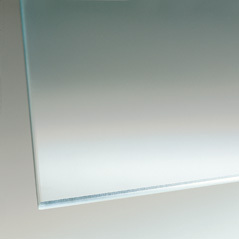 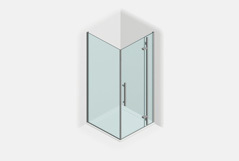 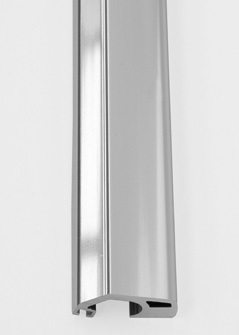 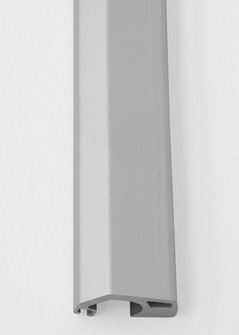 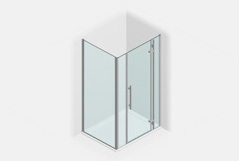 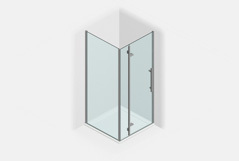 Frameless shower enclosure for shower trays in recess, larger than 98 cm. 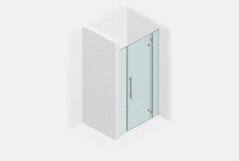 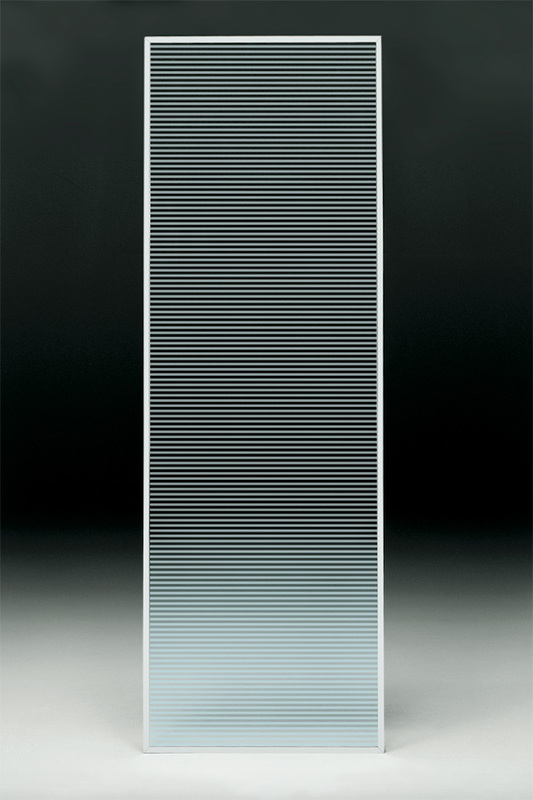 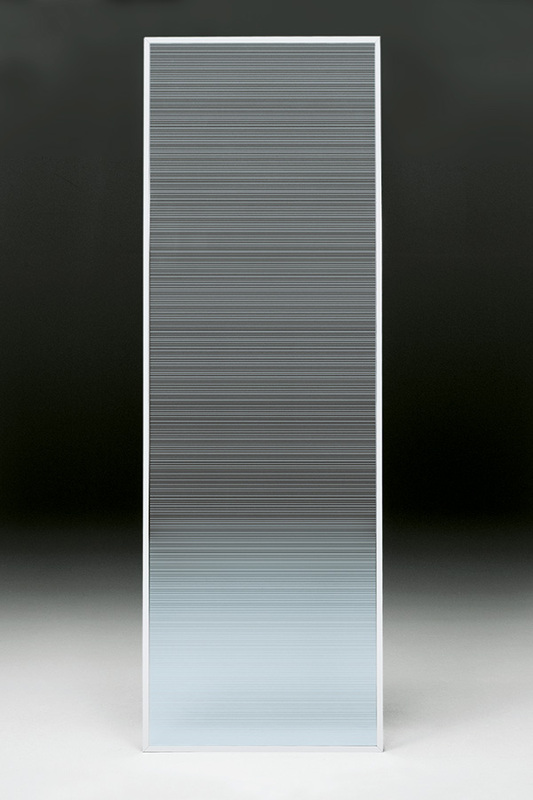 NOTE: The dimension of the door is approximately 1/2 of the recess. 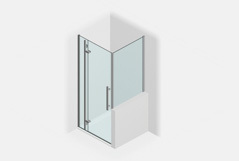 Please always advise the exact dimensions of the recess and specify if DX right or SX left opening.